Warm weather is here, but that doesn't stop true book lovers from finding time to read. Since it's the last Friday of the month, it's time to tell you all about the great books I read this month. 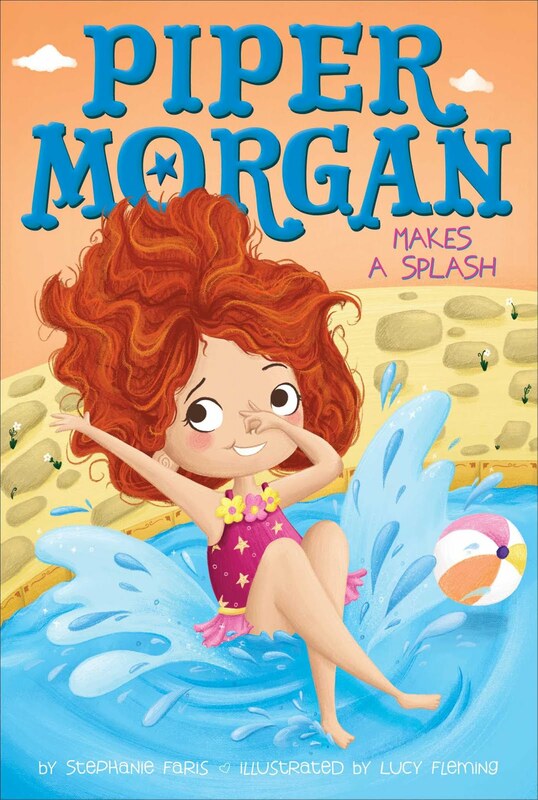 I kicked off May with a fun book by Chrissie Perry that originally released in Australia. It's getting new life in America as a fun new series...and I couldn't wait to get started! 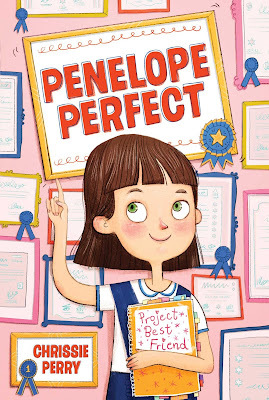 Project Best Friend introduces us to Penelope Kingston, a perfectionist who is on a quest to find a new best friend. She's sure the new girl, Brittany O'Brien ("Bob" for short! ), is destined to be her BFF. Unfortunately, Bob's first day doesn't quite go as planned. 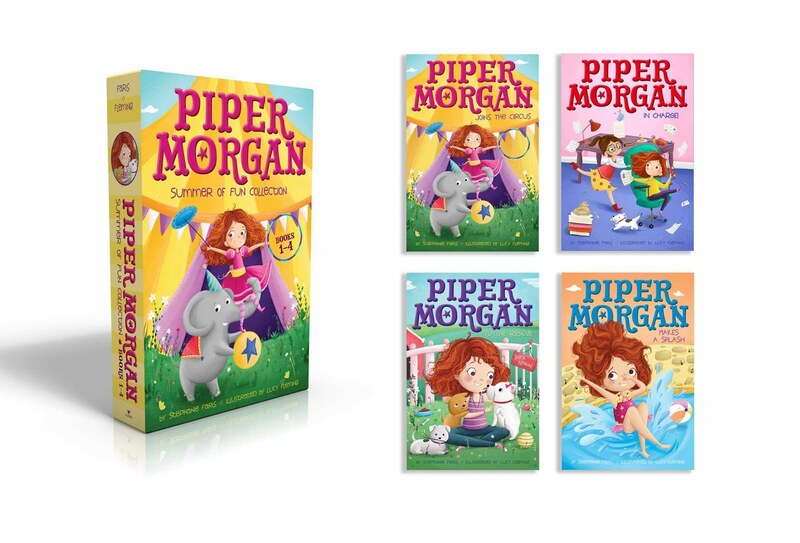 You'll fall in love with little Penelope right away, plus it has a great message about how life rarely goes as planned. The next book I read this month was a fun tween book from an accomplished author named Robin Palmer. How can you not love an author whose books have titles like Cindy Ella and Geek Charming? 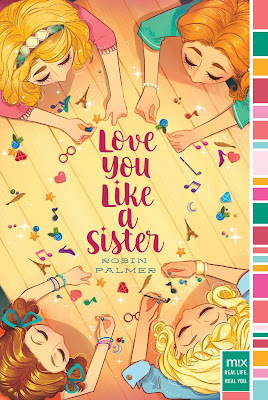 In Love You Like a Sister, Avery must work with her soon-to-be stepsisters to get ready to be bridesmaids in her father's upcoming wedding. This book hit close to home, as I, too, had a father who remarried and had new children after my parents' divorce. Throughout reading this book, I was nodding along, amazed at how accurately Robin captured the jealousy from seeing a biological parent bonding with his fiancee's kids more than his own daughter. I would recommend this book to anyone dealing with a distant father following a divorce. Next up is a collaboration between a long list of authors known to many of us. 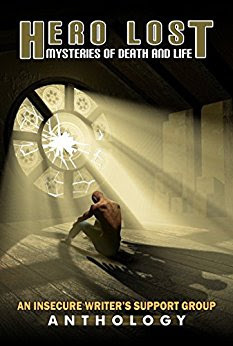 This book includes stories by Jen Chandler, L. Nahay, Renee Cheung, Roland Yeomans, Elizabeth Seckman, Olga Godim, Yvonne Ventresca, Ellen Jacobson, Sean McLachlan, Erika Beebe, Tyrean Martinson, and Sarah Foster. Heroes come in many forms. As you're reading Hero Lost: Mysteries of Death and Life, you can't help but have that thought. These 12 stories show us heroes in a wide variety of settings, all in the fantasy genre. Best of all, the stories are each so different, you never know where the next tale will take you! If you love fantasy, this is definitely a book you MUST pick up. 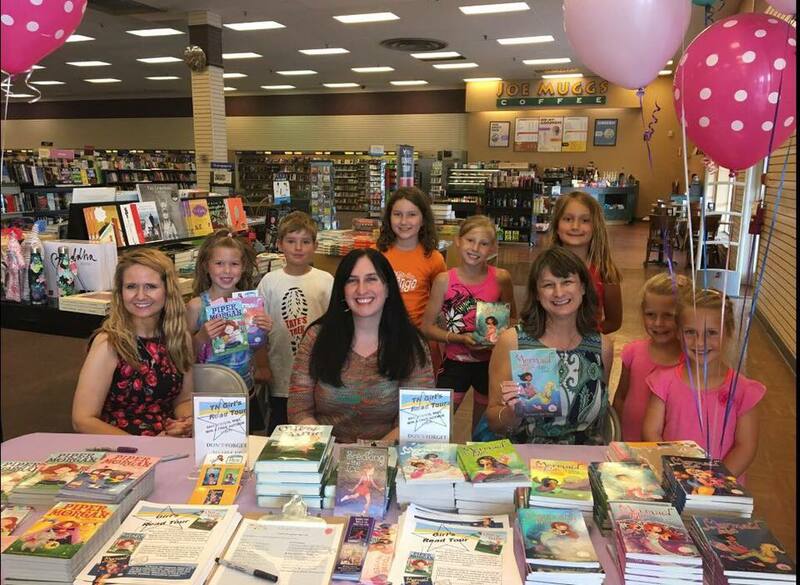 Kelly Hashway is one busy author. Her latest book features a main character who is a best-selling author. And it's a suspense--my favorite! 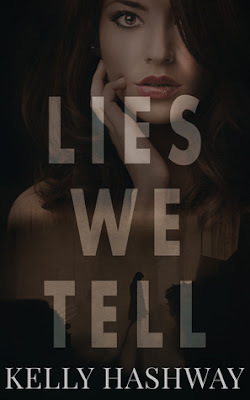 Lies We Tell is an exciting suspense about a best-selling author and her stalker. There's a love interest in the form of a publicist who may or may not be the stalker. You just have to read the book to find out! 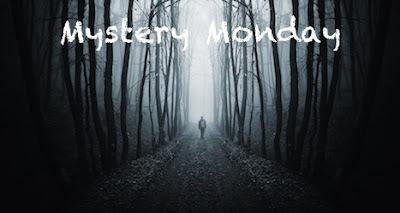 This is one of those rare mystery-suspenses that actually keeps you guessing all the way to the end. 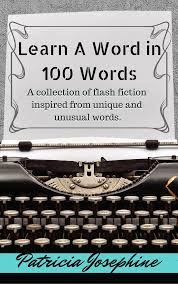 Learn a Word in 100 Words incorporates the fun of word learning into the flash fiction format. 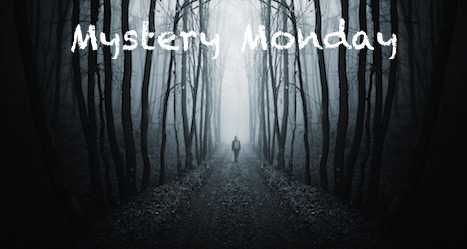 Patricia first introduces you to a word, then writes a 100-word story incorporating that word. Stories are grouped into subjects like writing, paranormal, animals, and science fiction. It's a fun format and, best of all, you can learn one word a day while still getting your reading in! 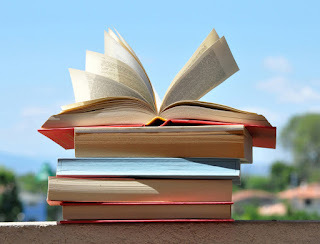 What's the best book you read in May? I've never been on an actual book tour before. I figure if I ever get to the point where my publisher mandates that I go on a tour in my contract, I'll know I've made it! But you can still pretend you're a big star and plan your own book tour. Even better if you plan your tour with friends! In March, I announced I was going on tour with two fellow Simon & Schuster authors. 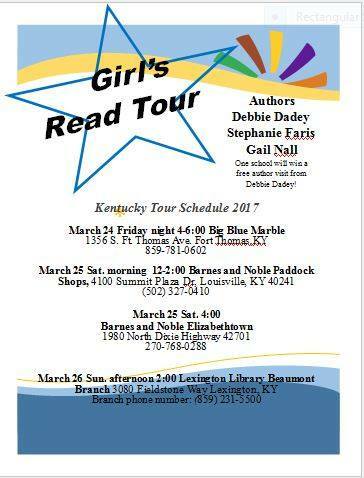 As the flyer above shows, our tour began in March in Kentucky. 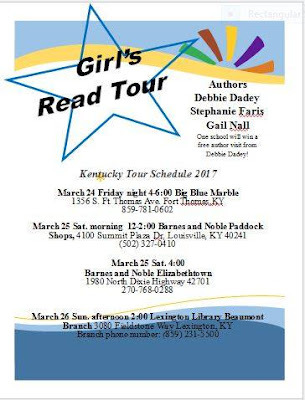 My fellow Girls Read Tour authors Debbie Dadey and Gail Nall introduced me to an incredible bookstore in Fort Thomas, Kentucky called Blue Marble Books. 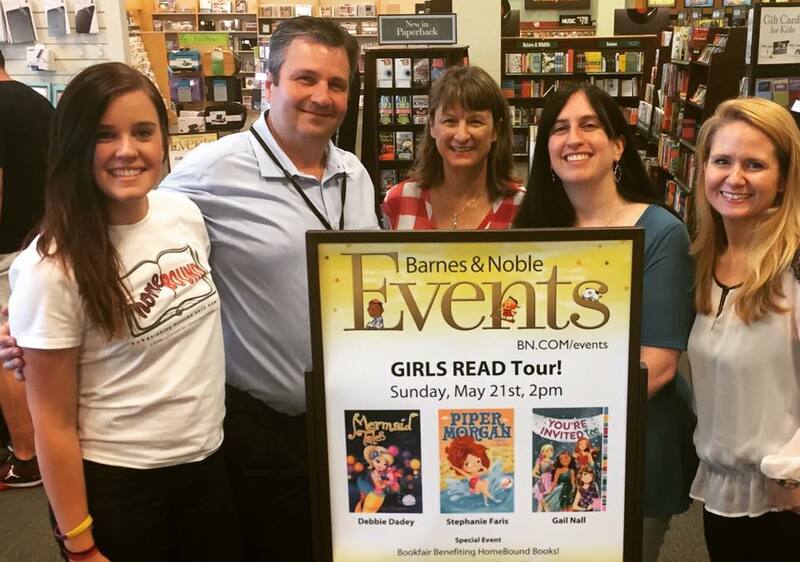 Our visit even made Publisher's Weekly! 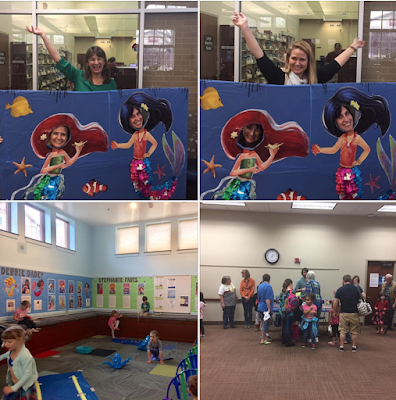 From there, we moved onto Louisville and Elizabethtown, finishing our Kentucky visits at the Lexington Public Library. 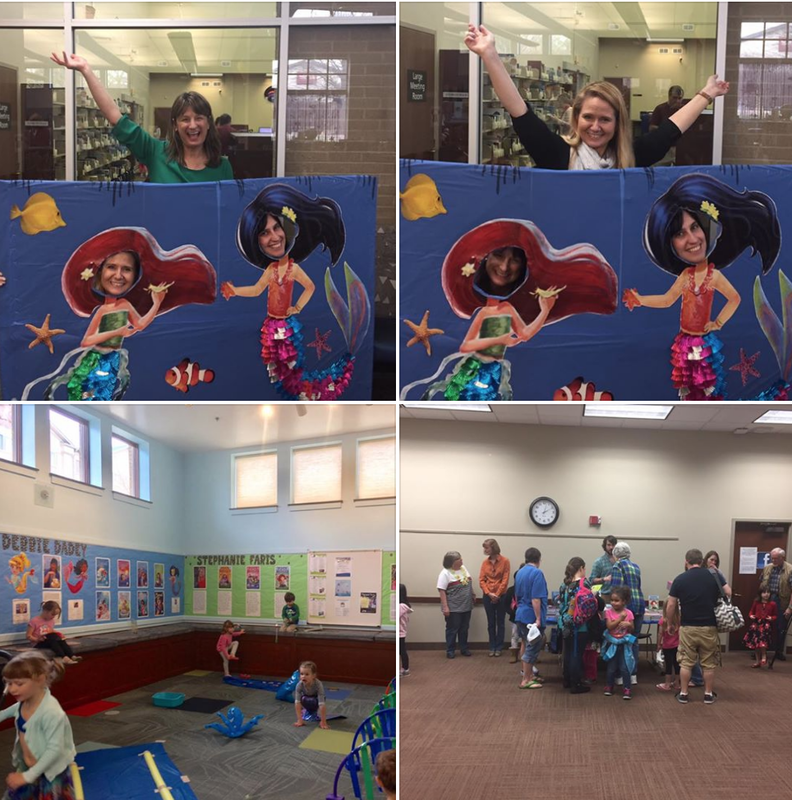 They threw a mermaid party in celebration of Debbie's Mermaid Tales series! 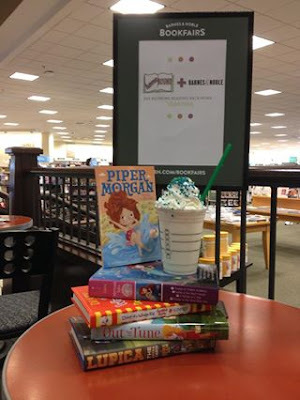 On Saturday, we moved on to Parnassus Books and Barnes & Noble. Both places still have signed copies of our books on hand. Kelsey Butler, Kelly Flemings, Debbie Dadey, Gail Nall, and me. After such a busy spring, I'm looking forward to a little rest this summer! I'm so excited about today's book birthday because I've actually read this book. And I loved it!!! 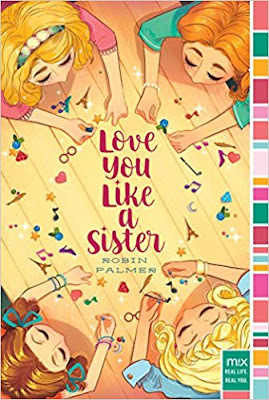 As a daughter of divorced parents who married people with other children, I'm all too familiar with the complications of blended families, and Robin Palmer captures it all perfectly in this awesome new book! Four soon-to-be-stepsisters must learn to work together as they try to make their parents’ wedding day a day to remember in this witty M!X novel in the tradition of Bridesmaids. When Avery was two, her parents divorced, and it’s just been Avery and her mom ever since—the Two Musketeers. Until Avery opens her email—on a non-holiday and not her birthday—and receives a bombshell announcement from her father. Not only is he moving back to the New York area, he is remarrying—and his soon-to-be wife has three daughters. Avery’s future stepsisters. Holy. Moly. Avery’s father is determined to make them all one happy family, so he and his fiancée ask the girls to be the bridesmaids in the upcoming wedding. And they want the girls to help with the something old, something new, something borrowed, and something blue. Meaning that Avery and the girls—who clearly want nothing to do with her—are going to be forced to spend time together. 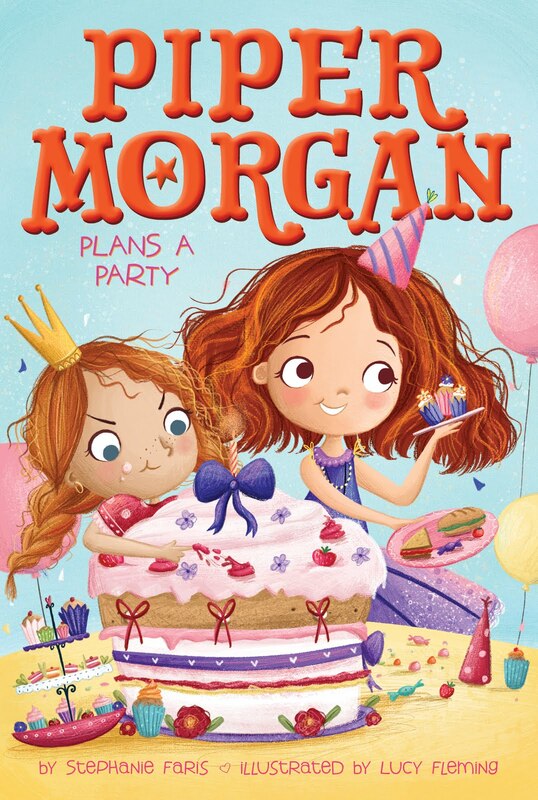 It’s one (hilarious) disaster after another as Avery tries to help and get to know her future stepsisters—who are all dealing with their own issues with the wedding. From spilling a chocolate-y drink on a very expensive dress when they go dress shopping, to turning her future step-mother’s hair bright blue days before the wedding. Can they all manage to make the wedding a day to remember—or will it be memorable for all the wrong reasons? 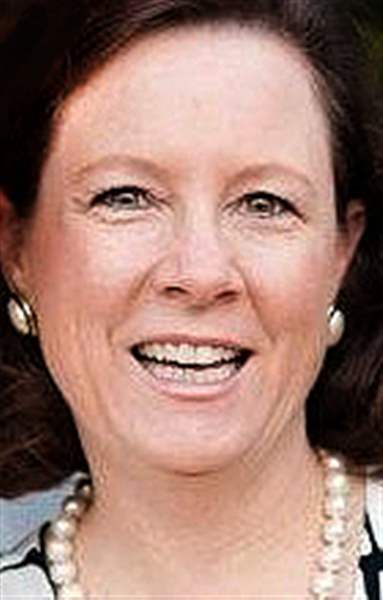 After a decade-long career in Hollywood, Robin Palmer regained her sanity and chucked her cushy network executive job and expense account to become a writer. Which, she quickly discovered once her savings account was depleted, may not have been so sane. 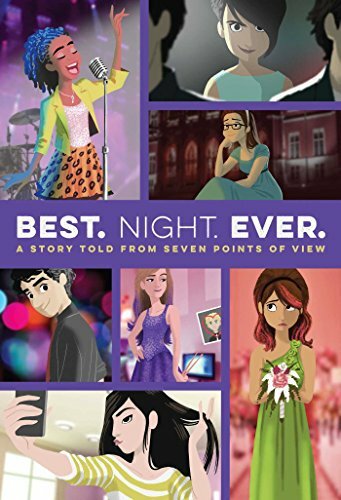 Luckily her perseverance paid off with the publication of her first YA book CINDY ELLA, the first in a series of modern retellings of fairy tales set in a fictional Los Angeles high school. This was followed by GEEK CHARMING (made into a highly rated original Disney Channel movie starring Sarah Hyland); LITTLE MISS RED, WICKED JEALOUS, THE CORNER OF BITTER AND SWEET, and ONCE UPON A KISS. In addition, she wrote a five-book middle grade series called YOURS TRULY, LUCY B. PARKER. A few years ago she moved back into screenwriting as well and has written numerous television movies including the highly rated Hallmark movie SO YOU SAID YES starring Kellie Martin. She lives in Louisiana with her husband, daughter, and way too many animals. 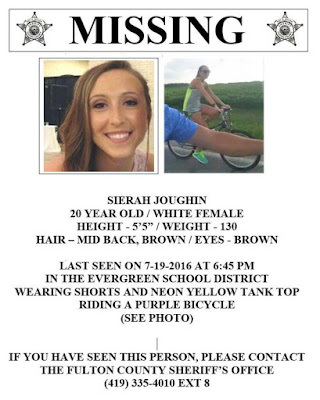 On July 19, 2016, University of Toledo student Sierah Joughin decided to go for a bicycle ride with her boyfriend. It would be the last time she was seen alive. During their bicycle ride, Sierah's boyfriend posted this haunting photo of the two of them on Snapchat. Around 6:45 pm, the two separated. 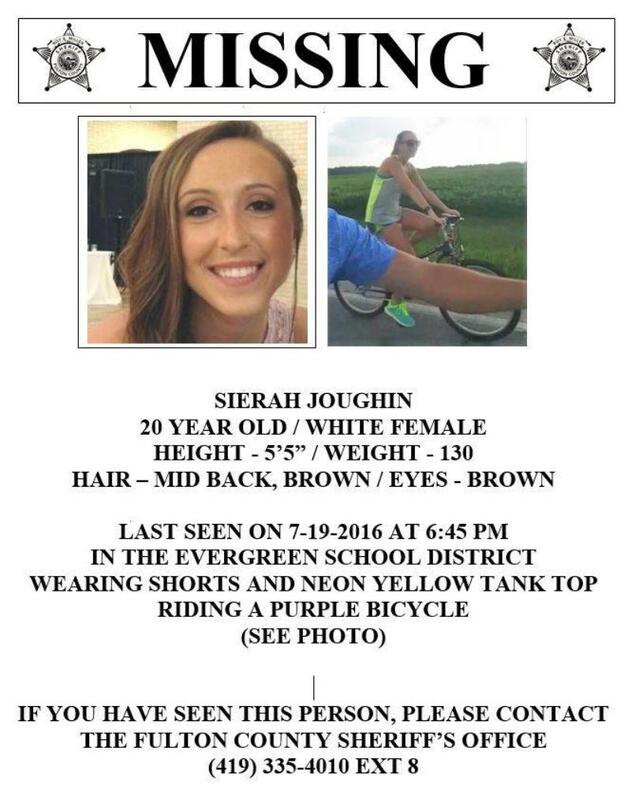 Sierah was supposed to go directly to her house, but she never showed up. 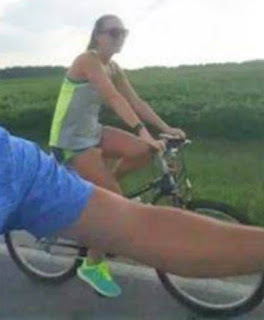 During the search that followed, they discovered her bicycle in a cornfield close to the area where her boyfriend left her. 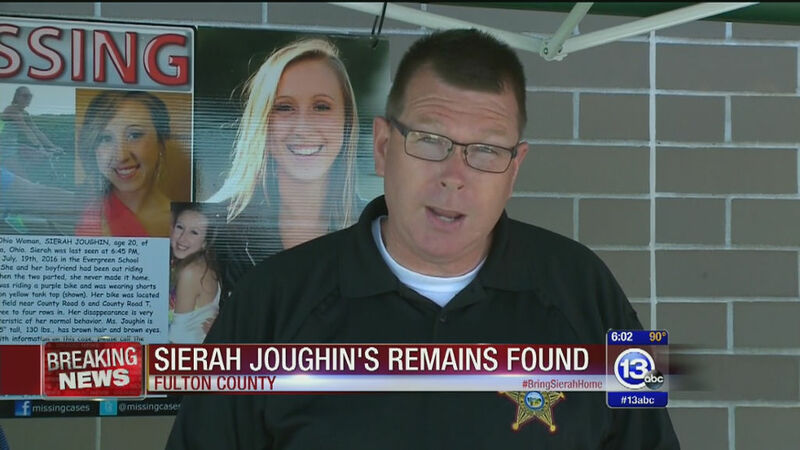 Three days later, police found Sierah's body in a cornfield. Her hands and feet were bound and the cause of death was determined to be asphyxiation. James Worley was arrested for the crime. 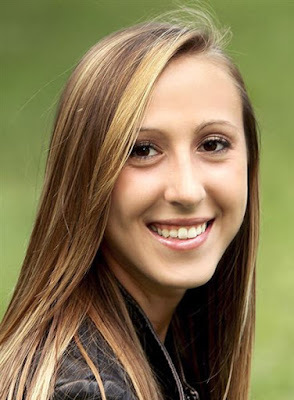 While Worley had no connection to Sierah, his home had evidence he may have killed others. There was a room designed for "holding humans against their will" and a bloody wall and freezer. 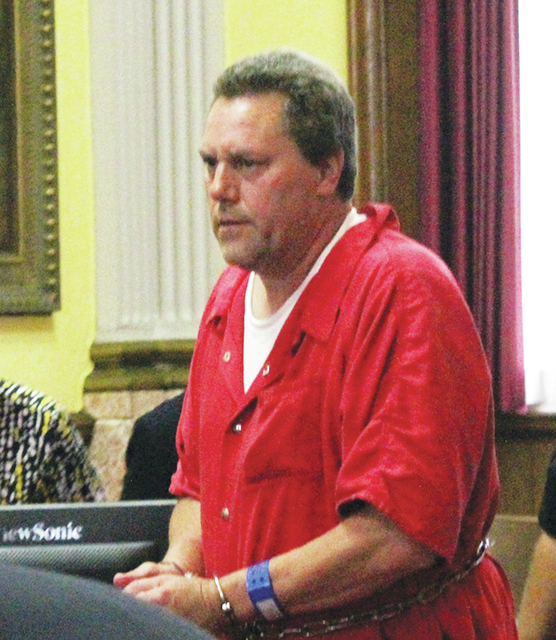 In 1990, Worley plead guilty for attacking and abducting a woman on a bicycle. He served time for that crime, but was released in 1993. 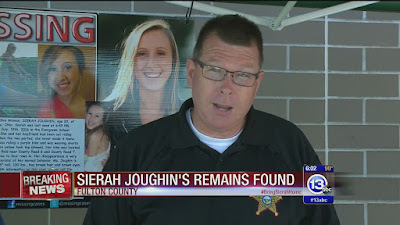 To learn more about this case, the media looked into the previous abduction, since it seems to have been similar in nature. According to the victim, Robin Gardner, Worley forced her off the road, then dragged her to his vehicle, where he handcuffed her. She managed to get away...Sierah Joughin wouldn't be so lucky. 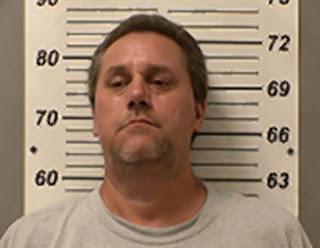 Currently, police are looking into other cases that might be linked to Worley. As someone who writes both middle grade and chapter books, I'm often asked what the difference is? They're two different age groups with some overlap, but there are many other things setting them apart. Today, I'm participating in Just Another Teen Reading Books's annual event Yay for Middle Grade Books! 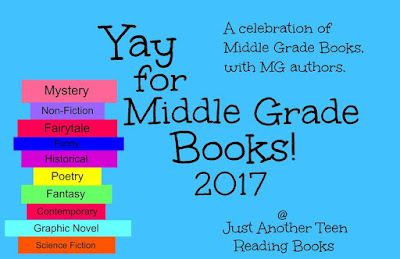 Click here or on the banner below to read my post on Understanding Middle Grade.